The product is ground from organic aged ginger. 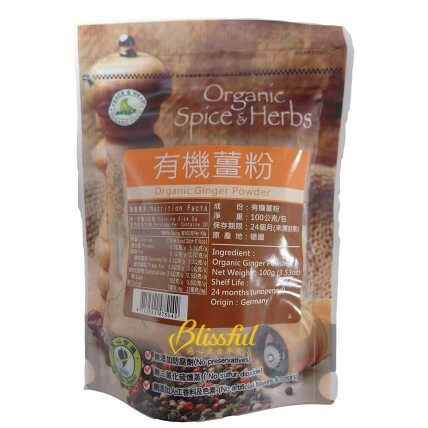 It can be used to cook dishes, make black sugar tea or boiled ginger tea. It was made by following a traditional handmade process to produce authentic taste without adding other additives.